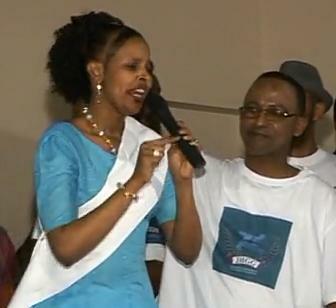 Somalia: ASOJ speaks out day of world’s freedom press. 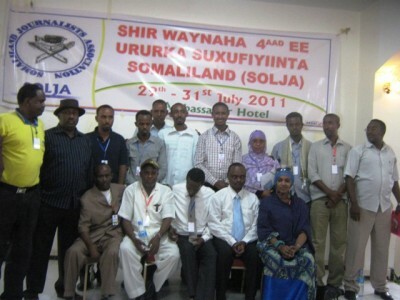 Somalia:ASOJ reviles NUSOJ as it opposed by exiled journalists in Djibouti . 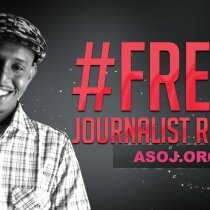 ASOJ calls for Somaliland to free local journalist . 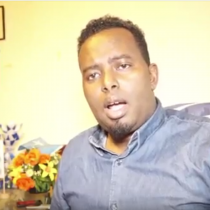 ASOJ condemns Puntland for its arrest local TV director. 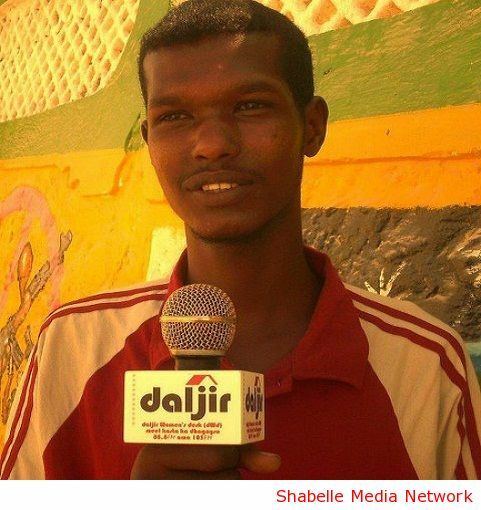 Somalia:Local media takes tough stand. Somalia:Free media stand for peace. 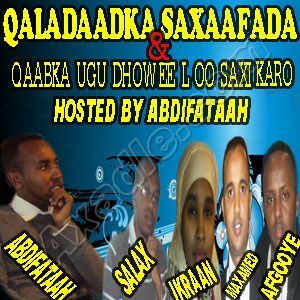 Mogadishu 04 Fabaury 2009 The directors and editors of all the free media outlets in Mogadishu, the capital of Somalia agreed on banning live broadcasting any inciting program of political, social and religious means following crucial meeting in the Quranic Radio center on Tuesday. ASOJ blames Al-Shabab on journalist’s killing . CPJ shocked by murder of Horn Afrik Director. 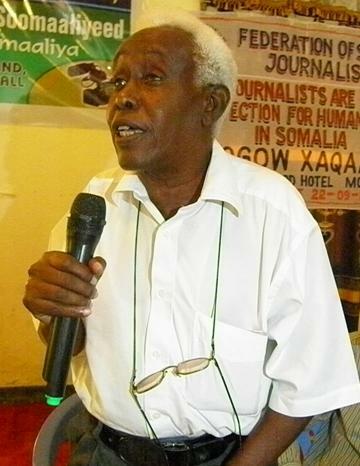 New York, February 4, 2009—The Committee to Protect Journalists issued the following statement today after the shooting Tuesday of Horn Afrik radio station director, Said Tahlil, in Mogadishu, Somalia. 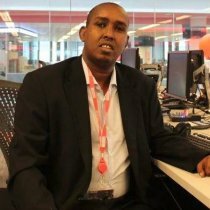 Armed gunmen have shot dead a prominent radio journalist Saed Tahlil Ahmed in the Somalia capital Mogadishu on Wednesday – Associated Somali Journalists condemned the killing as an act of terrorism against the free press. 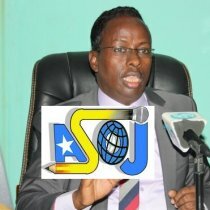 ASOJ sends message to the new Somalia president . The chairman of Associated Somali Journalists (ASOJ) Dahir Abdulle Alasow expressed his congratulation to the moderate Islamist leader Sheik Sharif Sheik Ahmed on his election as the new president of Somalia on Thursday in a parliament vote held in Djibouti. 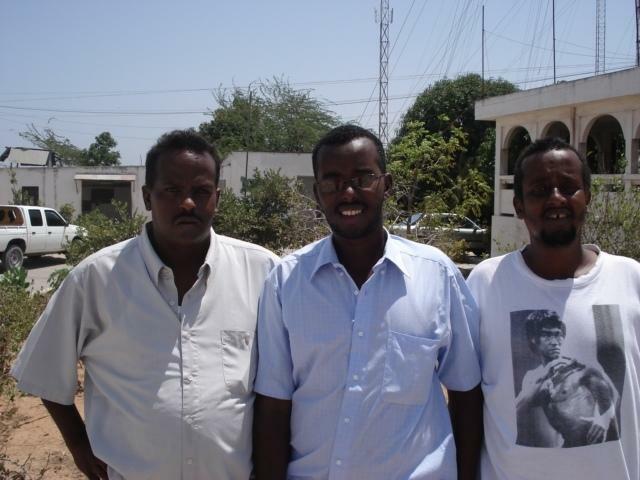 Somalia:ASOJ Conderms journalists kidnapped in Puntland. UN ANNOUNCES MEDIA AWARDS FOR SOMALI JOURNALISTS. 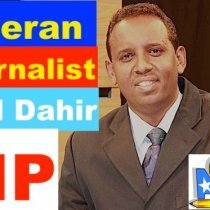 Somalia:An armed men attacked the house Somali journalist. An armed men attacked the house journalist Moh'ed Ibrahim Adam (Nunne) for the third time as neighboursconfirmed. 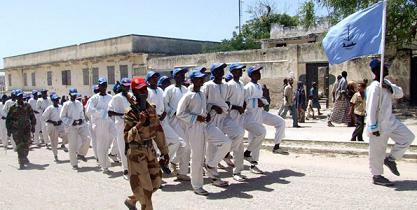 Government soldiers raided three radio stations in Somalia on Sunday and detained the director of one of the stations, according to journalists who witnessed the events. 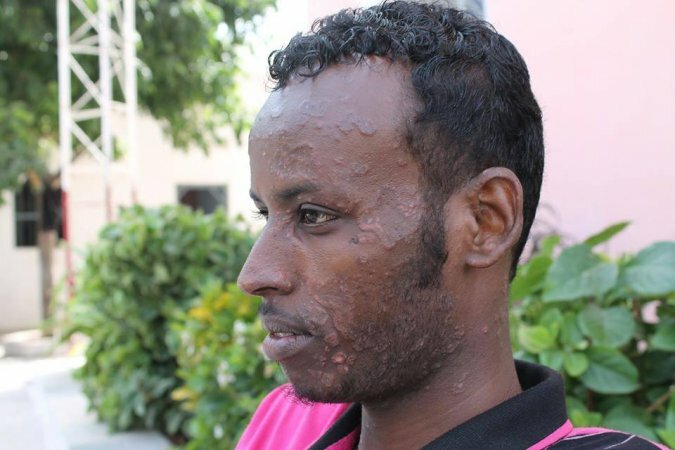 Report says Conditions for Somali Journalists Deteriorating. Bristol, 25/11/2007 The Associated Somali Journalists ASOJ is congratulating the appointment of Nur Hassan Hussein as a Somali Prime minister of the Traditional Federal Government.